Obviously, all of us love our nails to look great and covered with cute nail arts, but the expensive manicure lowers our spirits. But here we have an amazing technique for you to decorate your nails. You need not to be an artist or expert to make your nails look all classy and stylish. In this article, we have discussed a few points that will help you out to make your own DIY nail stencils and cover your nails all fancy. The process is extremely easy and will cost you very less as compared to all those high-class salon manicures. To start with the homemade nail stencils, you must first of all cut the plastic baggie or the wax paper into some evenly shaped squares. After doing this, you need to bring out your low-tack painters tape and lay it on the squares that you cut before. This will make all the pieces stick together properly. Also, this will be helpful in keeping the mini punch away from the tape. Now, you are required to use your mini pouches and stamp out the design of your choice on the top of the wax papers. In case the squares are a bit larger for your fingernails you can use the scissors to cut it accordingly. You will easily be able to find these kinds of mini punches at any of craft shops around the corner. You can choose any of the scrapbook punch from the variety available. 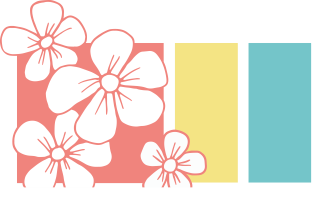 Now, that you have created your own nail paint stencils, you can get started with the painting process. First of all, you need to apply a base coat on your fingernail and wait till it dries out. 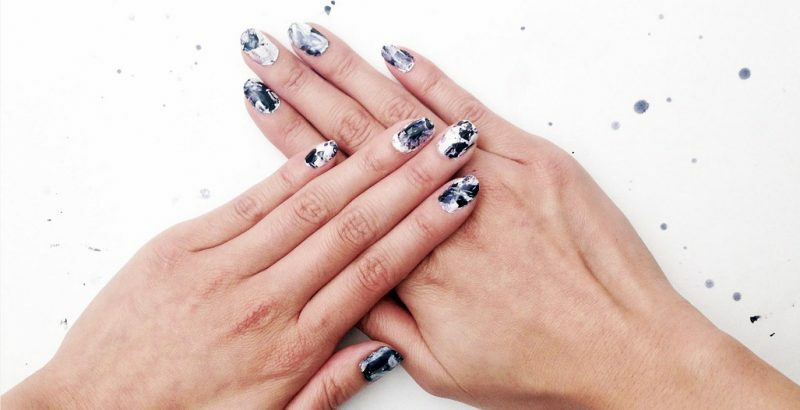 The base coat will also help your nail art to stay a little bit longer. 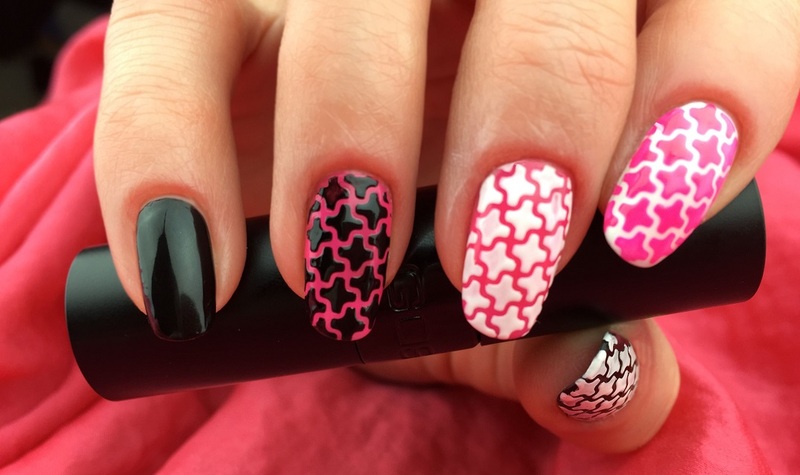 Choose the nail you will like to apply the design to and paste your favorite stencil over it. Fill in the stencil and wait for the nail paint to dry. After this, you will have to peel off the tape and just adore how lovely your nails look. 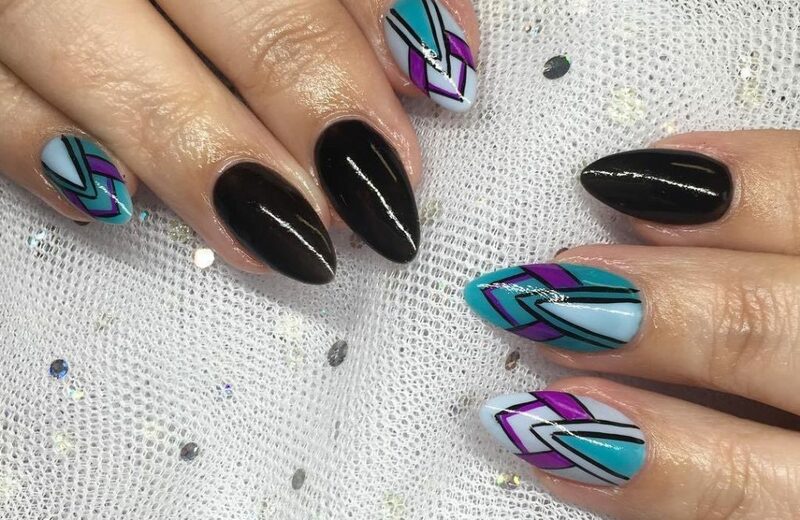 These steps will surely help you to make your own nail stencils and get the amazing nail art done on your own.